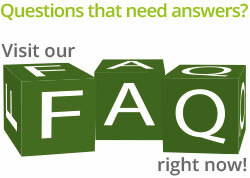 Before you contact us, strongly suggest you look through our FAQ section first as the answer you’re looking for may be in there! At Clairvoyant.co, customer satisfaction is our priority. In the rare occasion this standard hasn’t been met, feel free to contact us using the contact form below.